This comic was drawn and is sometimes printed on one sheet of A4 paper. 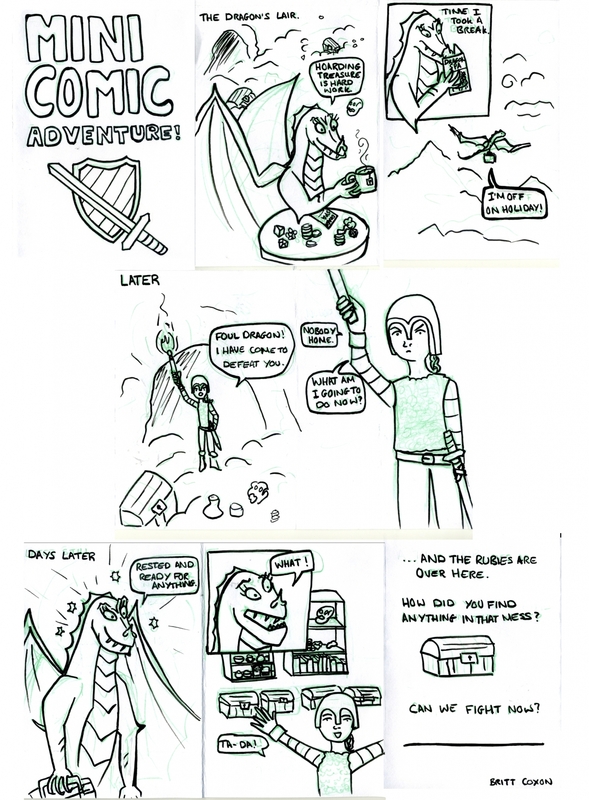 Using mysterious magics, it is possible to create an 8 page mini comic from one sheet of A4. That’s what I did.